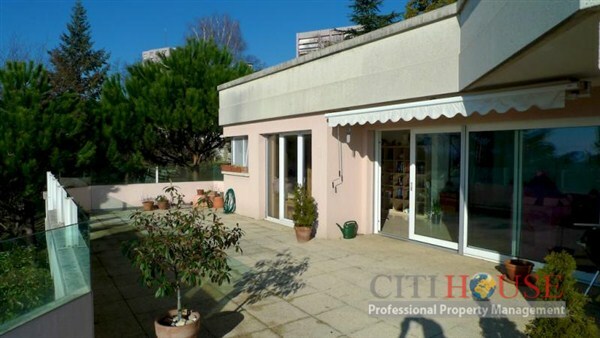 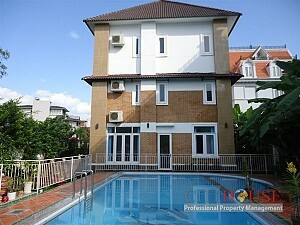 This beautiful Villa for rent in An Phu ward, District 2, Located next to Thu Thiem tunnel, Ha noi highway and Cat Lai T-junction, it is only 5km away from the city’s centre and right by one of the first metro stations in HCMC. 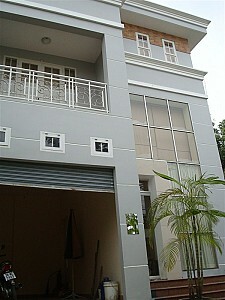 Villa An Phu for rent unique style of interior design and personal touches are felt throughout the two storey building. 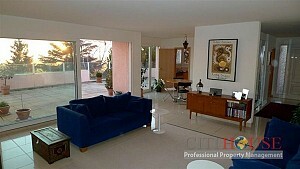 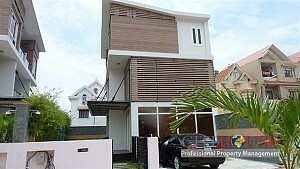 With elegant interior in large living room, full equippment in open kitchen, high standard bedrooms. 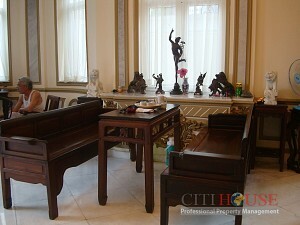 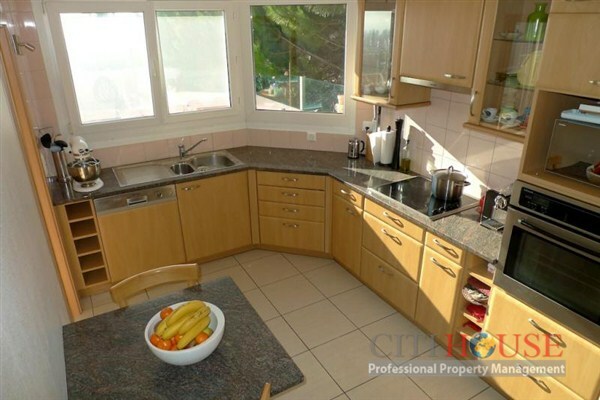 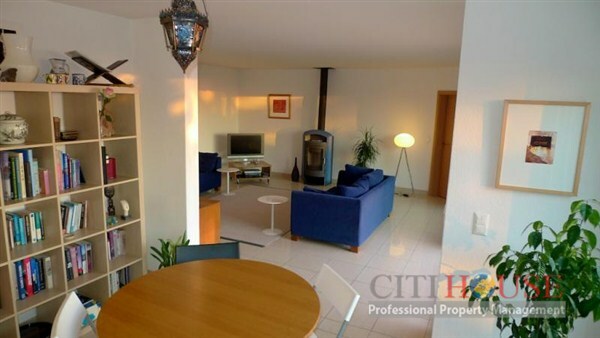 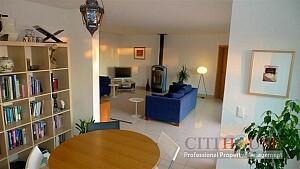 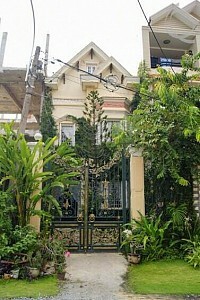 This Villa An Phu for rent will adapt all your needs. 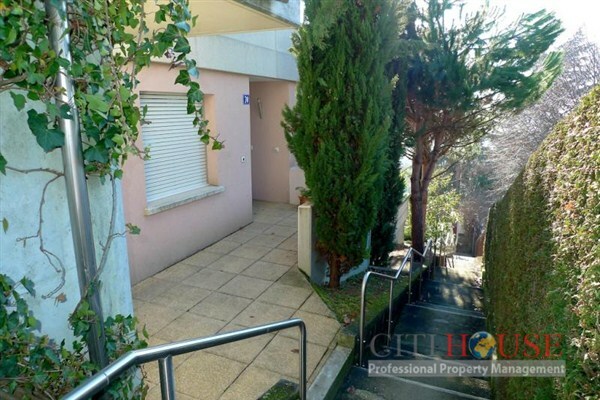 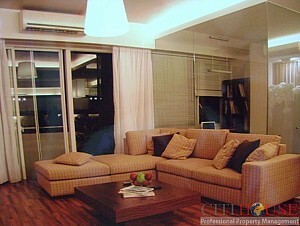 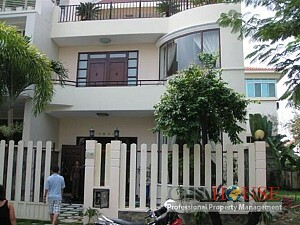 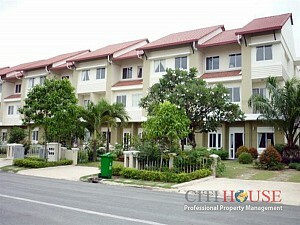 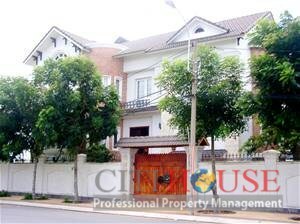 Please contact us now for more infomation and free viewing about Villa An Phu for rent!